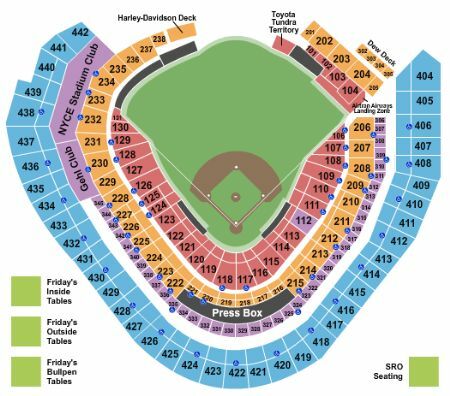 Milwaukee Brewers vs. Texas Rangers Tickets - 8/11/2019 - Miller Park in Milwaukee at Stub.com! These seats have chair backs. Tickets will be ready for delivery by Aug 07, 2019. These are Club Section seats. These seats have chair backs. Tickets will be ready for delivery by Aug 07, 2019. First row in this section. These are Club Section seats. These seats have chair backs. Tickets will be ready for delivery by Aug 07, 2019. First row in this section. These are Club Section seats. These seats have chair backs. Waiter service included. Tickets will be ready for delivery by Aug 07, 2019. Aisle Seats. First row in this section. These are Club Section seats. These seats have chair backs. Waiter service included. Tickets will be ready for delivery by Aug 07, 2019. Second row in this section. These seats have chair backs. Tickets will be ready for delivery by Aug 07, 2019.